What's that, you want to buy me a beautiful chocolate Easter egg from Fortnum & Mason? Oh, you're so sweet! These are handmade by dedicated chocolatiers and packaged in Vivienne Westwood designs. 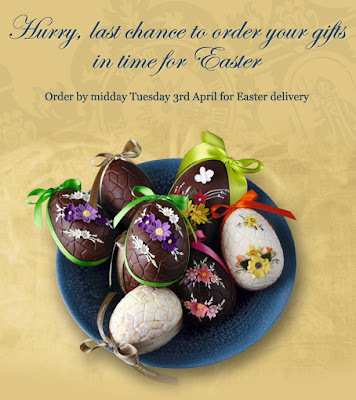 Order by midday tomorrow (Tuesday 3 April) for Easter delivery. Or visit the beautifully decadent Piccadilly store to browse their Easter eggs, hampers and food and drink. 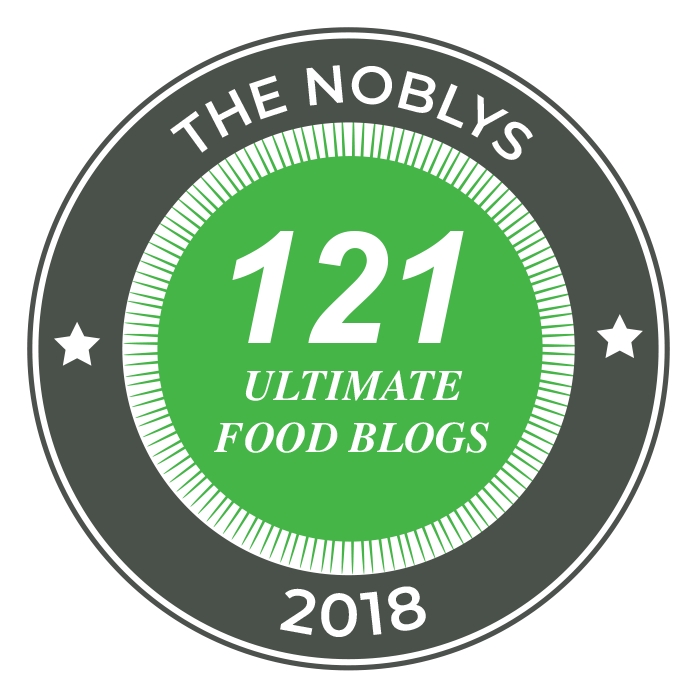 Because if this long bank holiday weekend isn't the time to indulge, I don't know when is.